Artist Sung Ah Cho was born in Seoul, Korea in 1967 and she now lives and works in Vancouver, BC. 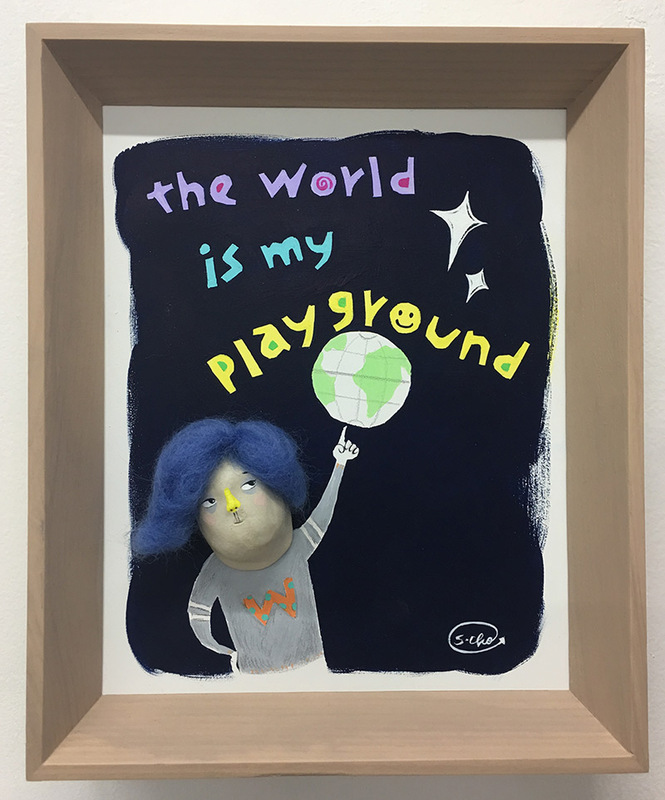 Cho earned her Bachelor of Fine Arts Degree from Ewha Woman's University in Seoul, South Korea and worked as a designer for stationary, magazines and a variety of books. Later, she attended the Meissen Porcelain Painting School in Germany in 2010. Cho currently holds a membership as IPAT certified artist (International Porcelain Artists & Teachers Inc) and she regularly exhibits her works both in Canada and Korea. 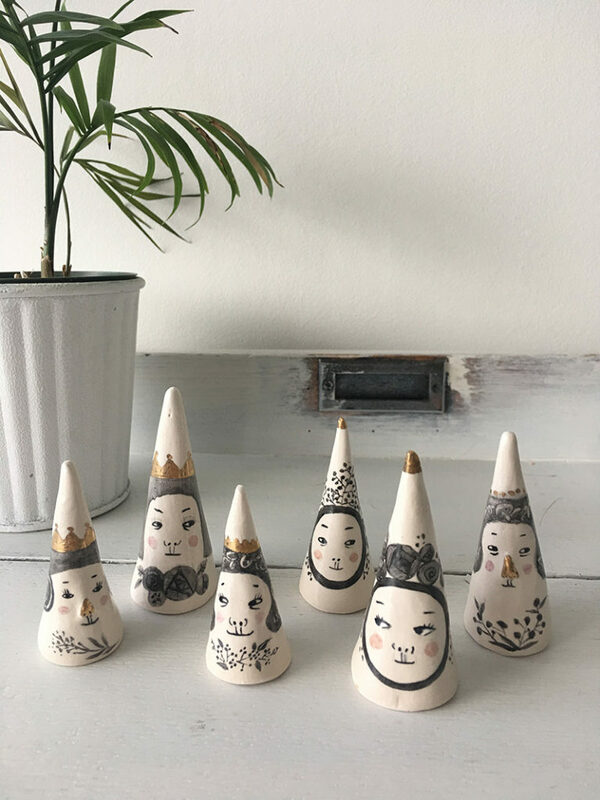 As a Korean-Canadian ceramic illustrator, I create small hand crafted ceramic objects, as well as utilize these objects. My work is done through the use of traditional over glaze painting technique. All of the faces I create have a variety of different expressions, each with a unique and personal story behind. The life stories behind each faces are always transferred to ones that come with an element of humour in the hope that the people who seek my work are able to laugh and enjoy.